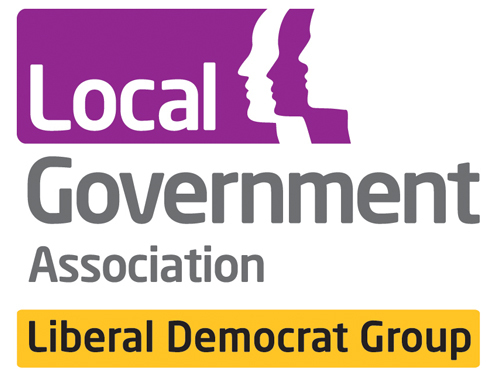 The Liberal Democrats have set out a comprehensive plan ahead of the local elections to support struggling high streets across England, including for [INSERT AREA] town centre. Please see a template release below ahead of the local elections concerning Liberal Democrat plans to end the crisis on our high streets, including by abolishing business rates [England only]. Please note that reforms for business rates would cut taxes in 92% of English local authorities. You can find a list of the percentage cut by local authority here. Liberal Democrat spokesperson for [INSERT AREA] described the plans as “exactly the sort of policy we need to boost local investment and ensure businesses in [INSERT AREA] thrive”. The Liberal Democrats are also campaigning to replace the broken business rates system with a tax on land values, cutting taxes for businesses by [INSERT %] in [INSERT AUTHORITY]. The Liberal Democrat motion – Town Centres Fit for the Future – passed at the party’s Spring Conference is below.